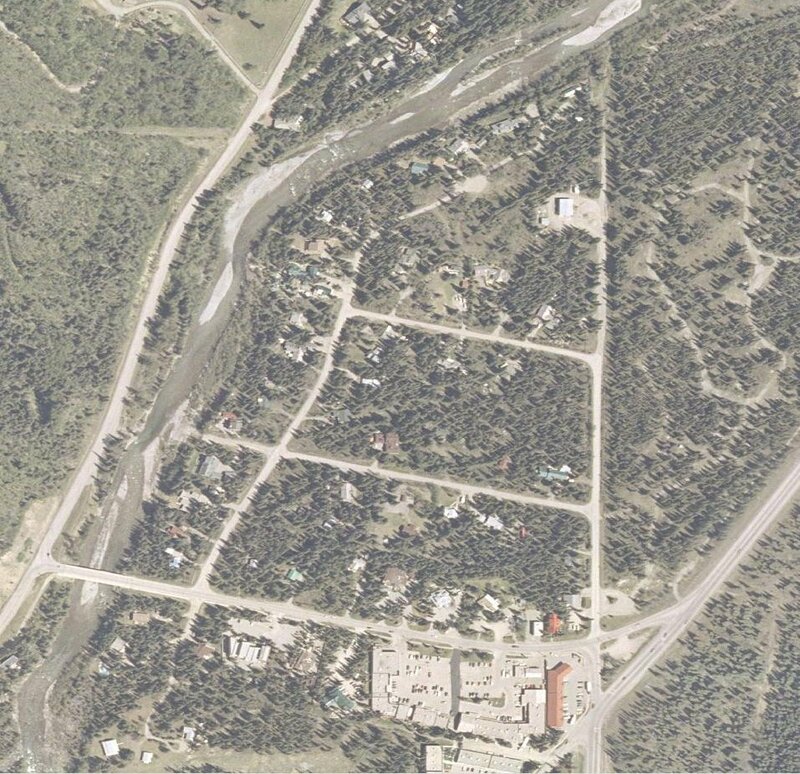 Since the 1970’s, the Hamlet of Bragg Creek has been under a boil water advisory as a result of contamination of ground water by ineffective treatment of private on-site wastewater systems. 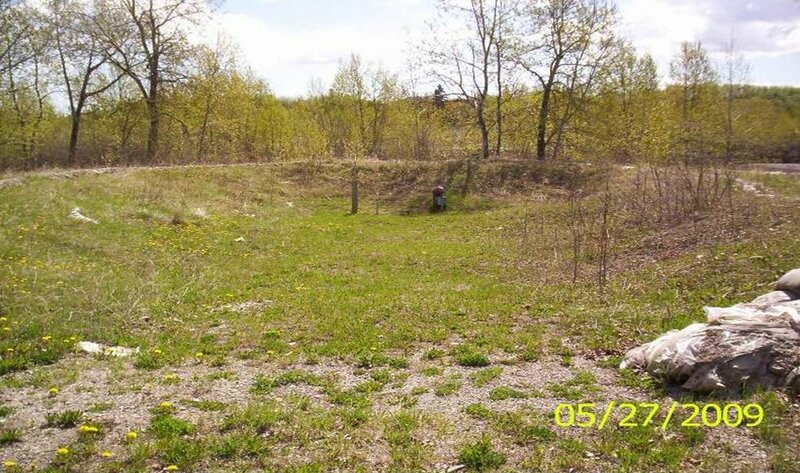 The project included an assessment of existing private on-site wastewater systems and to evaluate alternate private wastewater systems that could service one to three lots, to replace the failing septic systems within the Hamlet. 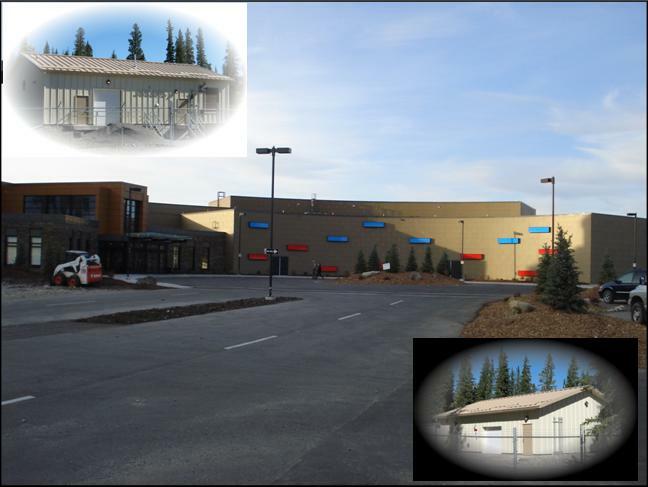 Work included construction of the infrastructure for the Nakoda Entertainment Resort. This included infiltration intake structure off the Kananaskis River, a MF membrane water treatment plant, an activated sludge MBC wastewater treatment plant, an effluent exfiltration gallery, 3 km water main and sewage forcemain and the surface works at the Entertainment Resort. 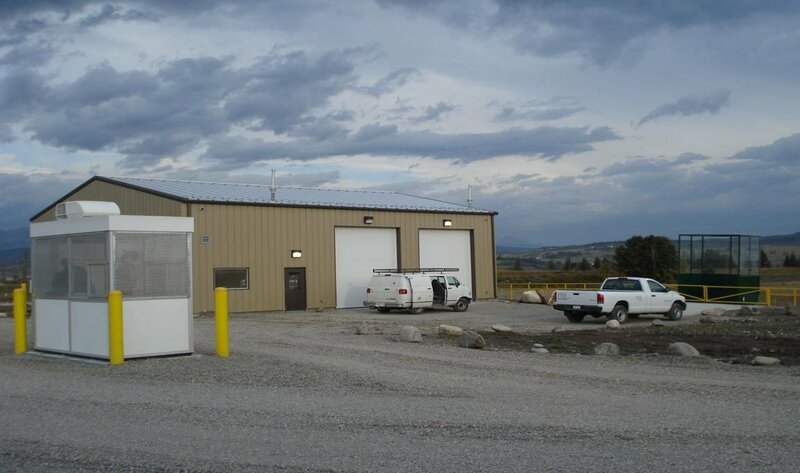 Work included the construction of a complete Solid Waste Transfer Station with a steel frame garage and office, compactor with 40 cubic yards bins, one night drop-off bin, two day drop-off bins and a concrete retaining wall. 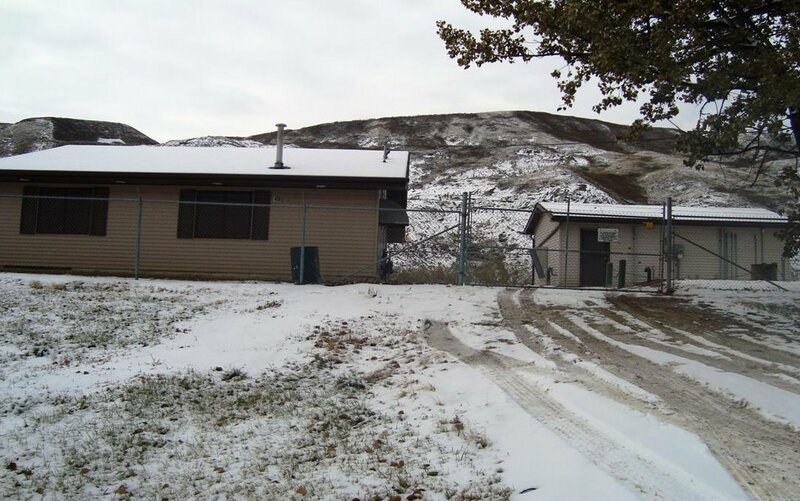 This project included an evaluation of alternative wastewater treatment system options to replace the existing rotating biological contactor (RBC) at the Hamlet of East Coulee. 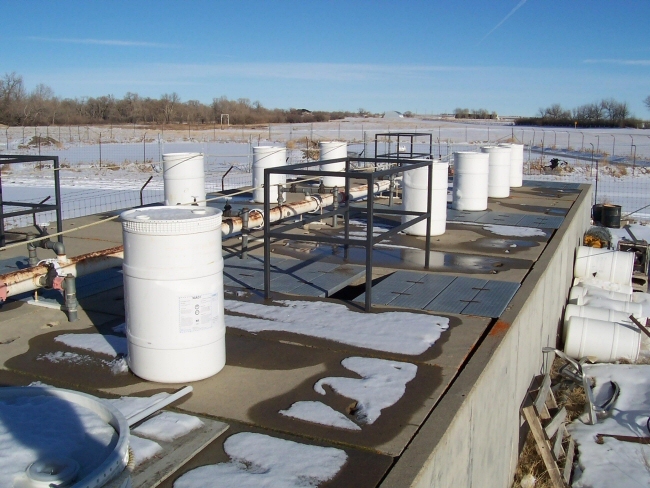 The report outlines recommendations, preliminary design and cost estimates for the implementation of a moving bed bioreactor (MBBR) wastewater treatment system in the existing WWTP building. The source water for the Turner Valley Water Treatment Plant consists of six ground water wells (3 active) located along the Sheep River. The Source Water Program addresses future capital improvements to the existing wells, investigation of potential contaminant sources and monitoring program recommendations. 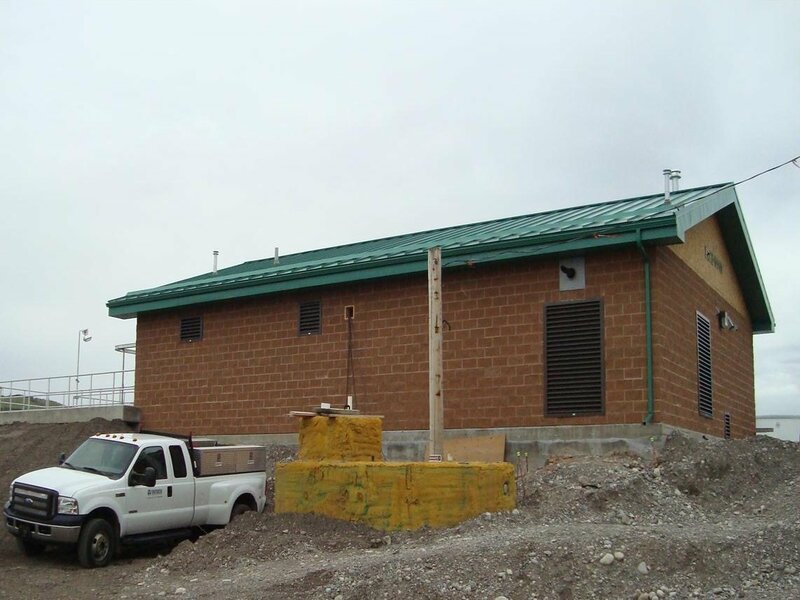 The project involved the expansion of the Village’s existing wastewater treatment lagoon. 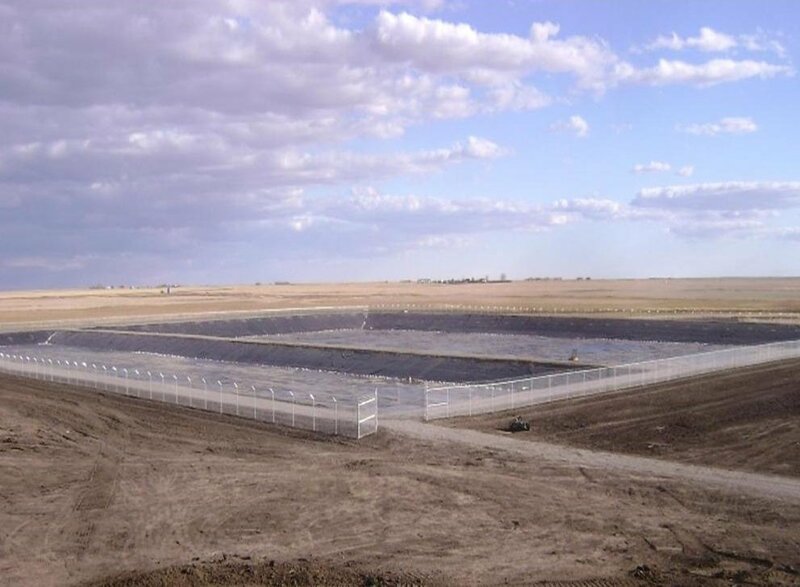 New 4,900 m3 facultative and 24,000 m3 storage cells were constructed, complete with clay liners, control structures, valves, erosion control bank protection and replacement outfall. Also included were an upgraded access road and rehabilitation of the existing cells. 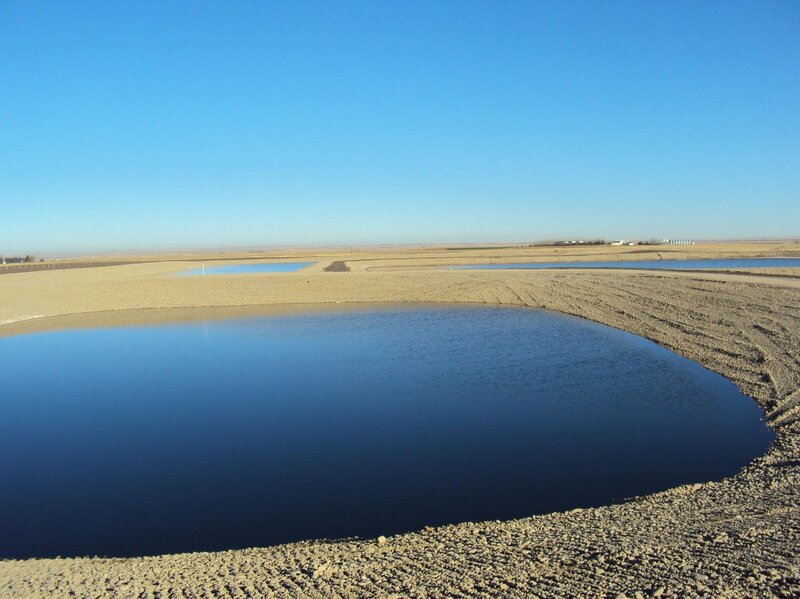 An additional 4.54 ha area required for the expansion was added to the lagoon facility footprint. 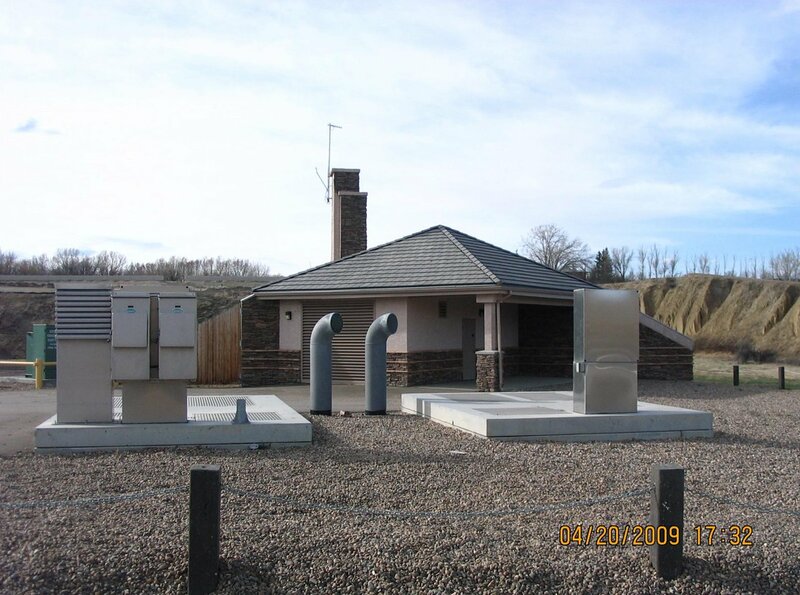 The project provides additional wastewater storage and treatment capacity to meet the Village of Arrowwood’s present needs and for future new development.